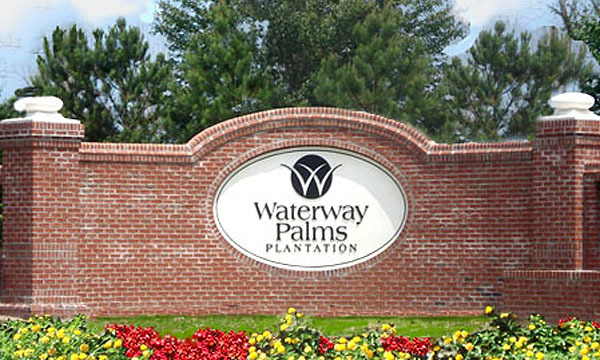 Waterway Palms Plantation brings Charleston to a quiet luxury Myrtle Beach community, with the Intracoastal Waterway adding the perfect extra touch to a perfect neighborhood. The homes in Waterway Palms are custom, but must be of two styles. The "Charlestons" are styled after the colorful Charleston row houses - narrow, with 2 or 3 stories, blooming courtyards, wrought-iron railings, and trellissed balconies. 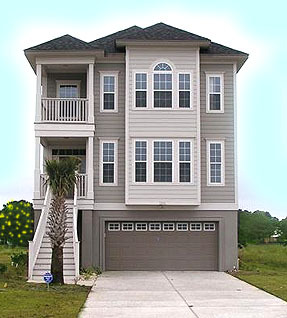 The second style is called "Low Country"; wider, 1 or 2 stories tall, and more elegant. The homes all have southern-style porches to sit and sip your mint julip when you aren't playing down at the docks with your boat. The neighborhood features a 5 million dollar 2 story "plantation" clubhouse amidst a large lake. It boasts a swimming pool, tennis courts, and children's playground. 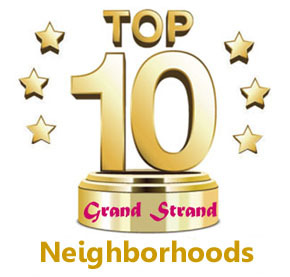 The community also offers gated, secured boat storage, and private dual boat launching facilities. Beautiful gazebos are scattered throughout while amenities are located in the center of the development, making it easy for kids or adults to walk or bike to enjoy them. There is even a bridge for the homes on the other side of the lake! Waterway Palms is in the construction stage at this time, so you can have your choice of location and home style by buying early. There is no time limit to build, although there are minimum requirements of square footage and to maintain the look of the community. 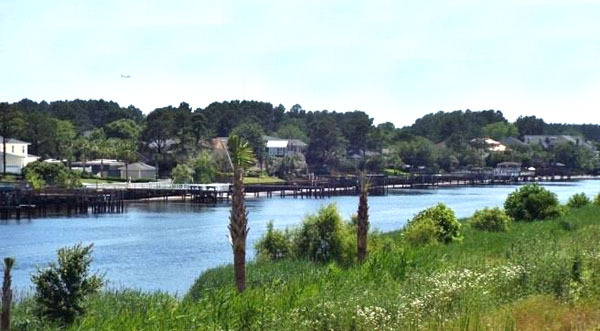 This is truly a one-of-a-kind neighborhood fit for a king, so be sure and call us to tour the available lots and homes if you are looking for a luxury waterway home in Myrtle Beach!